There are upcoming opportunities for YOU to participate in public focus groups being held by the Kansas State Board of Education. We apologize for the short notice, but hope you will make an effort to attend and invite friends and family. 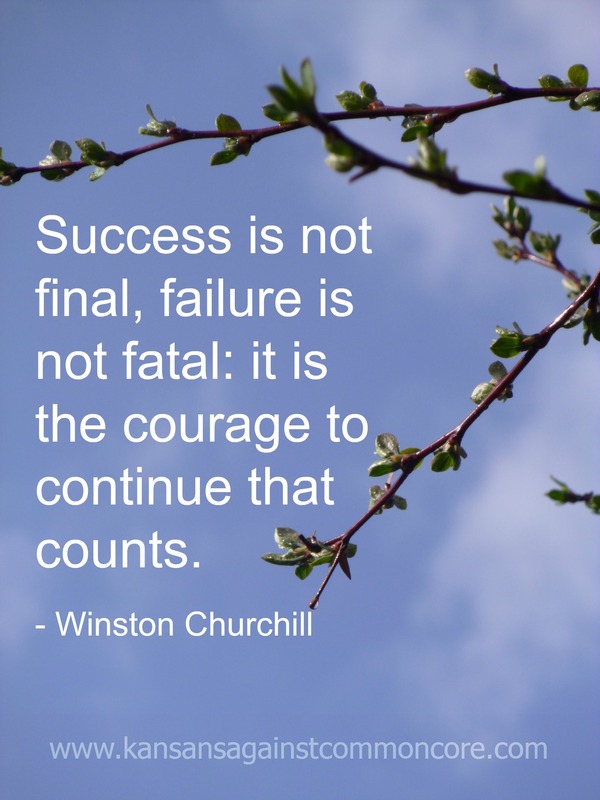 It is so important that we all become active and engaged on the local level, and PARTICIPATE…. you can’t change things if you don’t. *Details for each event below. The public is invited to a forum to discuss the criteria for the next Commissioner of Education in Kansas. It is sponsored by local public schools of northern Johnson County — USD 229, Blue Valley Schools; USD 232, De Soto Schools; and USD 512, Shawnee Mission Schools, is the host for the forum. The event is also sponsored by the Kansas State Board of Education. Anyone can attend. Steve Roberts will facilitate the event. As a member of the State Board, he has a vote in who the next commissioner will be. The Public Forum begins at 7 p.m., scheduled for 90 minutes, at Shawnee Mission Northwest High School. Mrs. Cauble will also conduct the following focus groups. 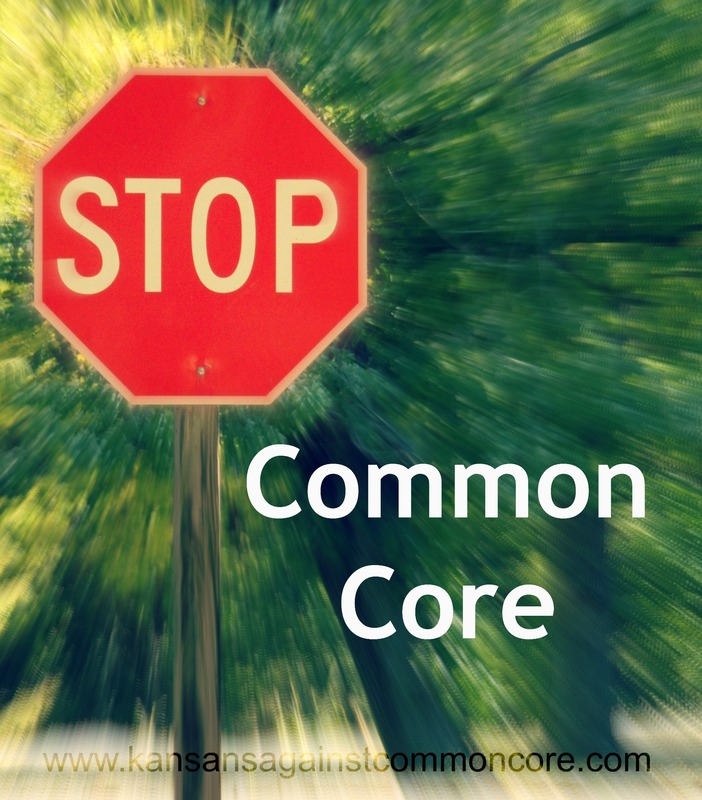 In case you missed it, the Oklahoma legislature passed HB3399 – REPEAL/STOP COMMON CORE – last Friday, May 23rd. It’s astounding when concerned citizens have to celebrate a state legislature reclaiming control of what is rightfully theirs to control: the educational development and delivery of their standards. State legislatures should NEVER have had to spend time in session undoing what is illegal. Governors overstepped their authority to sign their states on to the concept of national standards (they weren’t even written) and give away their state’s right to set educational standards and assessments to private companies. It is astounding that a state legislature has to pass legislation to thwart the plans of private organizations to take over the control of public education and bypasses voters and legislators. Nation Waits on OK Gov. Fallin: Will She Repeal Common Core Standards? “The issue now is whether Governor Fallin will stand with the moms, dads, and other citizens in Oklahoma, or will she stand with the federal government and corporatists,” McGroarty said. What can you do to help support the Oklahoma legislation and our friends in Oklahoma? 1. Restore Oklahoma Public Education has made it easy to send a letter to Governor Fallin. They have put together letters (one for in state and one for out of state) with instructions for you to copy, paste and submit! As many of you know, HB3399 (the repeal and replacement of Common Core) passed from both the Oklahoma House and Senate by an overwhelming majority Friday the 23rd. Shortly thereafter, the legislature went Sine Di. Governor Fallin has until June 2 to sign HB3399 to sign the bill into law. If she chooses not to act, the bill will die by pocket veto. Over 5000 Americans have now signed our ‪#NGAEndCommonCore‬ letter telling NGA Chair Governor Mary Fallin to ‪#StopCommonCore‬! 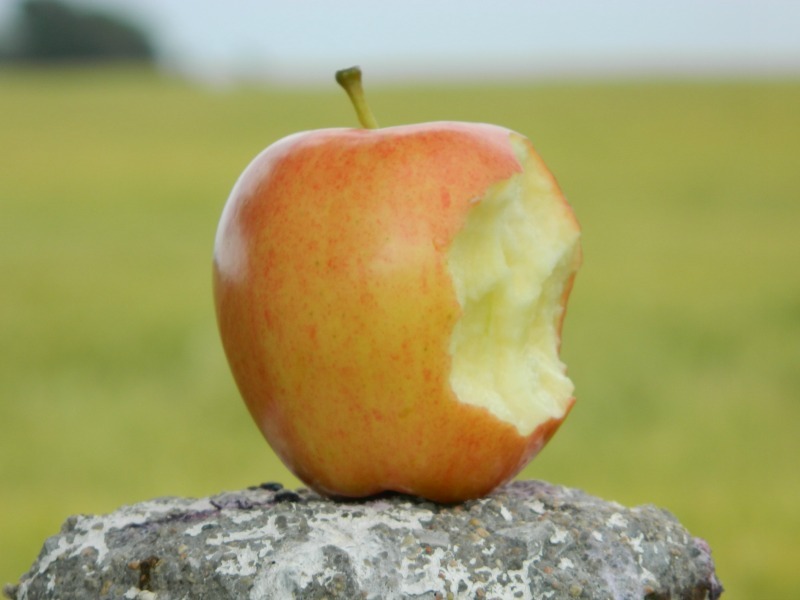 Join American Principles Project, Eagle Forum, HSLDA, Pioneer Institute, Michelle Malkin and others urging Oklahoma Governor Mary Fallin, Chair of the National Governors Association, to end the Common Core State Standards Initiative. Through this initiative the NGA has enabled corporations and other private interests to drive education policy which has compromised the power of parents. So we are asking parents, educators and concerned citizens to add their names with ours in order to stop the Common Core State Standards. As you may already know, the Kansas Legislature has finished the session Unfortunately, Common Core and the Next Generation Science Standards were not repealed and replaced. We still have “Kansas College and Career Ready Standards”. Thank you all for the absolutely amazing amount of personal time and investment you have given to the fight to reclaim Kansas education. The session may be over, but the opposition to Common Core is only growing. The session is not over yet, and it is still very important to let the Kansas Legislature and our Governor know that Common Core (Kansas College & Career Ready Standards) is NOT good for Kansas! 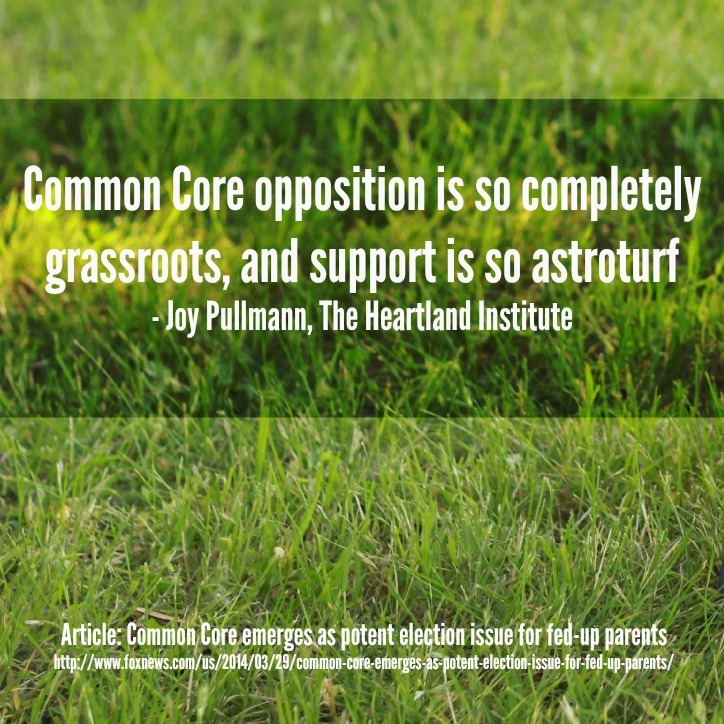 We need their leadership and support to do what is best for Kansas children and their education – STOP COMMON CORE! Advice from several of the experts in this short Q&A video from part of the series from Ohioans Against Common Core (http://ohioansagainstcommoncore.com/) – Common Core 101.